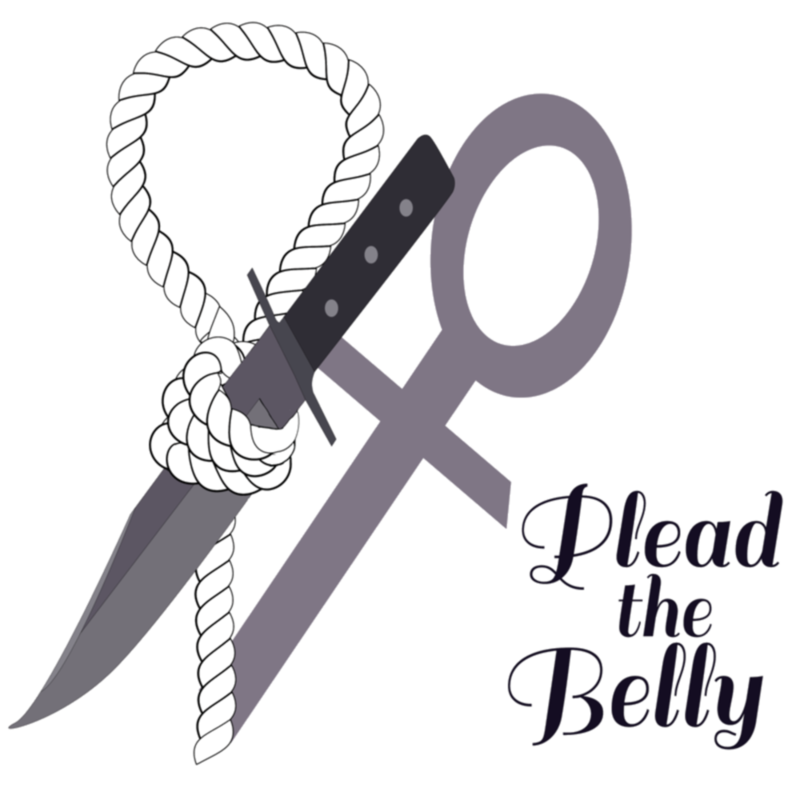 Plead The Belly is a podcast about women and the crimes they commit. The title is inspired by a practice in English common law which allowed women to postpone or avoid a death penalty by pleading the belly or convincing the court that she was pregnant and could not be executed. Join us on the first and third Tuesday of each month as we tell the stories of women throughout history who have committed crimes and explore their motivations, punishments, and legacies.